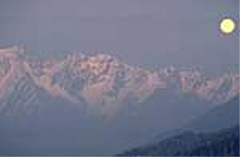 Aprica is a small, quiet, but very well-equipped resort', according to one visitor. It is an old, traditional Alpine village in Lombardy, found to the south of Livigno and Bormio. It's one of the first you'll come across when travelling from Bergamo and Brescia. 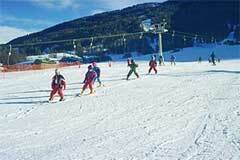 The skiing is fairly limited (40km of runs) and Aprica is not linked to any other resorts. 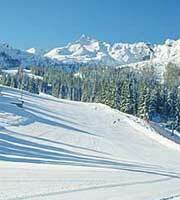 It is a good venue for beginners and lower intermediates, but better skiers will find few real challenges. There's usually good snow and sun, but the village has begun to sprawl. You can ski to your door, while for the non-skier there are shops, cafés and restaurants to check out.